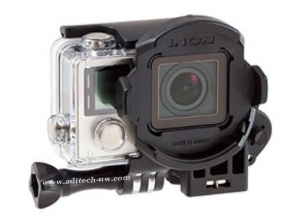 Inon SD Front Mask STD The SD Front Mask STD is a simple solution to add an attachment lens or arm system on GoPro® camera. 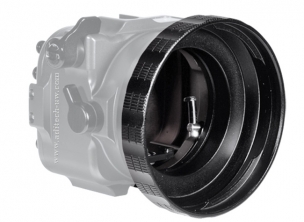 The SD Front Mask STD is a simple solution to add an attachment lens or arm system on GoPro® camera. 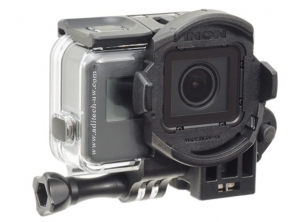 The SD Front Mask for HERO5/6/7 Black is a simple solution to add an attachment lens or arm system on GoPro® Dive Housing for HERO5 Black. Isotta AR-ZCAME1-B102 Adaptor Ring for Z CAM E1-B102, this adaptor ring for Z-CAM™ E1 is used to connect the housing with the B102 port. Adaptor Ring for Z CAM E1-B102, this adaptor ring for Z-CAM™ E1 is used to connect the housing with the B102 port.